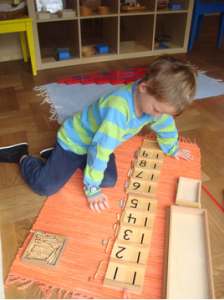 At Montessori International Preschool, each child develops at his or her own pace, in the prepared Montessori environment with the specially designed Montessori materials. Children are encouraged not to compare themselves with others but to do their very best every day. There will be an atmosphere of calm as children concentrate on what they are doing for surprisingly long periods of time. Children work individually, or in a group with a friend. The morning session lasts for a full three hours in which there is no fixed time-table. Groups occur spontaneously rather than at fixed times every day. 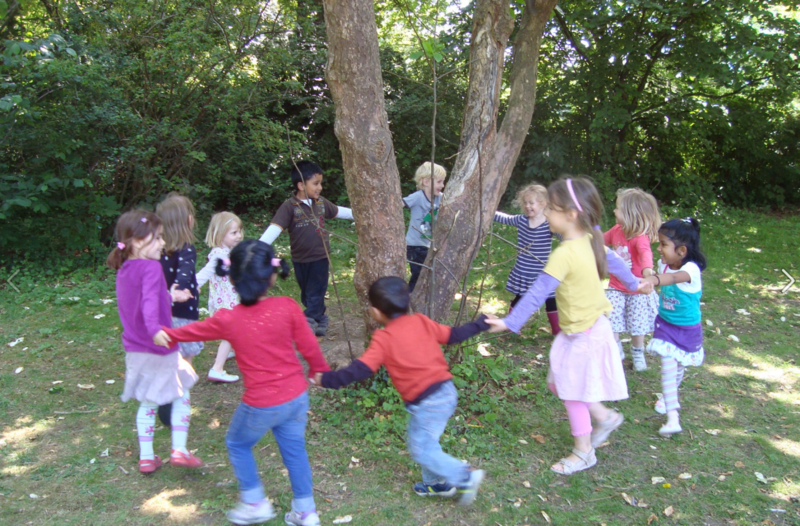 Activities cover all aspects of child development, intellectual, physical and social. Each activity is complete in itself, and activities are inter-related. We provide the children with achievable challenges throughout their time at the preschool, so that self-esteem is nurtured and they are encouraged to even greater exploration and learning. The preschool functions with a principle of a mixed age group. Older children gain in confidence and reinforce their knowledge through helping those younger than themselves, and the younger children learn through watching the older ones. The mixed age group builds awareness of others in a community. 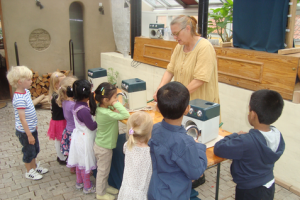 The preschool is open Monday to Friday from 8:00 to 16:45 in Valby and from 8:00 to 17:00 in Frederiksberg.